 Decals Make Great Gifts! 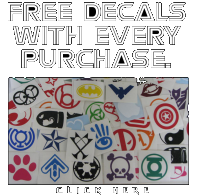 Even If They Are Hard To Buy For, We Have Unique Decals For Anyone! With Related Freebies..